This workshop designed for scientists who are interested in analysing RNAseq datasets produced by The Cancer Genome Atlas consortium (TCGA). It will consist of a theoretical introduction to RNA-seq, R language and of practical exercises. 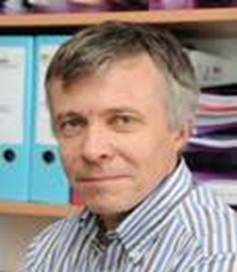 Professor Daniel Gautheret is a Group leader at Institute for Integrative Biology of the Cell (Paris South University) and the Head of the bioinformatics facility at Gustave Roussy Cancer Center in Villejuif. Senior Bioinformatics Specialist (South Asia and Korea), Illumina. 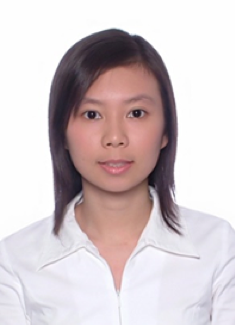 Yue Ying has been with Illumina since August 2012 where she joined us from The Institute of Molecular and Cell Biology in Singapore. During this time, she has accumulated a long laundry list of achievements in both pre- and post-sales support of bioinformatics within APAC, most notably the customer solutions excellence awards. Yue Ying is now a proof-of-concept data analysis veteran, having worked on successful pre-sales projects in bacteria whole genome sequencing, RNA-Seq, metagenomics, mitochondrial analysis and viral detection to name a few. Yue Ying also leads the interactions with our sales channel partners on all things bioinformatics and has been piloting several initiatives to upskill our customers in the region. This workshop designed for scientists who are interested in generating Illumina library for the study of long non-coding RNAs. Participants will have a hand-on practical in the lab in order to learn the best practice to produce this type of data. 11:00 – 11:50 How to Plan Your Next Generation RNA-Sequencing? Shen Mynn Tan is a Senior Specialist at Illumina South Asia, where he drives the adoption of Next-Generation Sequencing for both Oncology and Genetic Diseases markets. In addition to 4 years of regional commercial NGS experience, he has spent more than a decade at the bench during his postgrad and postdoc training stints at top research labs in Singapore and the United States. His broad scientific interests range from stem cells and oncology to miRNAs and RNA biology, and his passion is to propel the transition of NGS from bench to bedside. 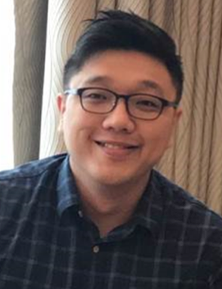 Kian Chew has been with Illumina since 2012 as Field Application Scientist and has been working closely with NGS users on consultation and training. He also manages Illumina’s distribution partner application support in South East Asia including Thailand and Indonesia. Previously he was part of Genome Institute of Singapore, GTB group for 4 years focusing on NGS platform. 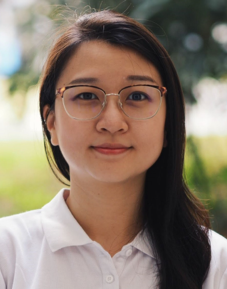 Jing En FOONG is a Field Applications Scientist based in Illumina Singapore, providing support in South Asia region for Illumina’s high throughput sequencing and array systems. Her experience includes microbial research, product development and quality control, and next generation sequencing. Please note that Registration for Morning Session is free & Registration for the Afternoon Hands-on Workshop is limited to 8 attendees with charges. This practical workshop designed for scientists who are interested in generating Illumina non-coding RNA library.